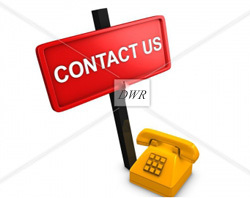 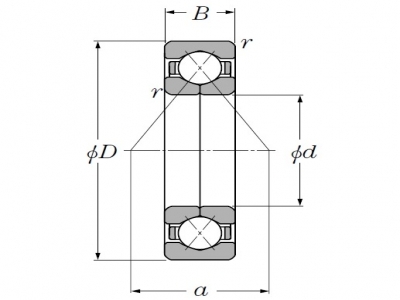 Four-point contact ball bearings are radial single row angular contact ball bearings with raceways that are designed to support axial loads acting in both directions. 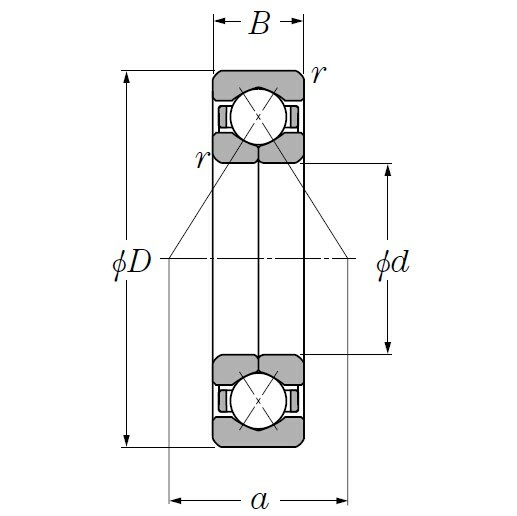 Radial loads can be supported up to a certain fraction of the axial load. 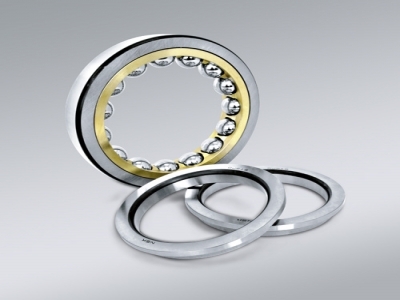 These bearings take up considerably less axial space than double row bearings.